Connecticut currently has the second highest energy costs in the nation. With colder weather on the way, many residents will struggle to pay their heating bills. However, fuel assistance is available to those in need. Operation Fuel is now accepting applications for one-time grants of up to $500 per household for deliverable fuel, gas and electric utilities. 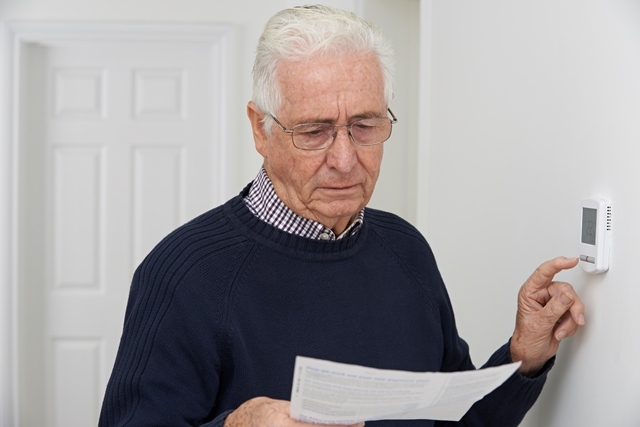 Qualified individuals are those who have received a shut-off notice, have no utility service, or need assistance to maintain payment arrangements or have a past due balance of 30 days or more. In order to apply for an Operation Fuel utility or deliverable fuel grant, you must submit an application through a fuel bank. To find the fuel bank that serves your town, please either use the Fuel Bank Finder or call 2-1-1. You will need to provide proof of the last 4 weeks of income for all household members, the name of your fuel vendor (for deliverable fuel customers only), or your utility bill and payment history (for electric and gas utility customers only). Operation Fuel is a non-profit organization that partners with local government and community-based organizations at more than 100 sites throughout Connecticut to ensure that families in need have access to year-round energy assistance. Their partner agencies may also be able to connect residents with programs that provide assistance for food, clothing, health services, childcare, and more. Please share this information with those who may benefit!